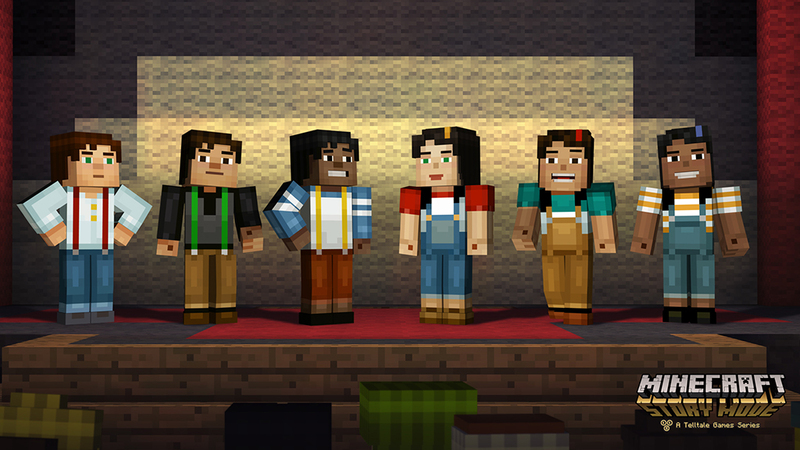 With PAX Prime starting today, Telltale Games revealed that Minecraft: Story Mode will be the first game series from them where you choose the player character’s appearance. You’ll be able to pick from many different options for both male and female versions of Jesse, the hero. Throughout the season, the voice cast will see Patton Oswalt as male Jesse and Catherine Taber as female Jesse. Other actors include Brian Posehn, Ashley Johnson, Scott Porter, Martha Plimpton, Dave Fennoy, Corey Feldman, Billy West, and Paul Reubens, with further casting details to come. 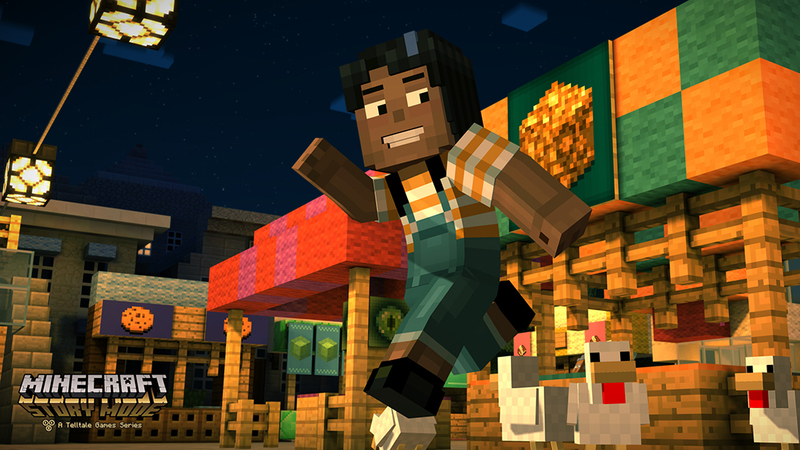 The first episode of Minecraft: Story Mode premieres “soon this Fall” on PlayStation 4, PlayStation 3, Xbox One, Xbox 360, Wii U, PC/Mac, and iOS/Android. You’ll be able to get a sneak peek of the season premiere in the gallery below. If you’re interesting in checking out the first playable beta of Minecraft: Story Mode, Telltale brought it to PAX Prime.